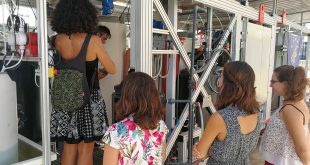 7th November, 2017.- Students of Mechanical Engineering of the Polytechnic University of Cartagena (UPC) and of the Master of Environmental Engineering and Sustainable Processes have visited the Wastewater Treatment Plant (WWTP) of Archena to learn about the processes of sustainable and efficient treatment, carried out in those facilities, under the Life projects of the European Union. The WWTP, managed by ESAMUR and operated by Acciona Agua, uses technologies for the treatment of the compounds present in wastewater in the absence of oxygen and takes advantage of the environmental temperature to dispense with the external heating necessary in the development of the bacteria that eliminate such compounds, which in both cases results in significant energy savings. 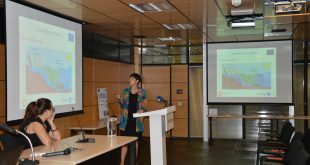 The PhD in Chemical Engineering of Acciona Agua and project director, María del Mar Micó, explained to EFE the usefulness of disseminating this type of research applied to the “need to raise awareness in society about the importance of water purification”. Thus, “despite the good sanitation and purification systems we currently have, it is not all done: the degree of purification can still be improved thanks to new technologies”, an improvement that will impact “positively at the environmental and social level”. 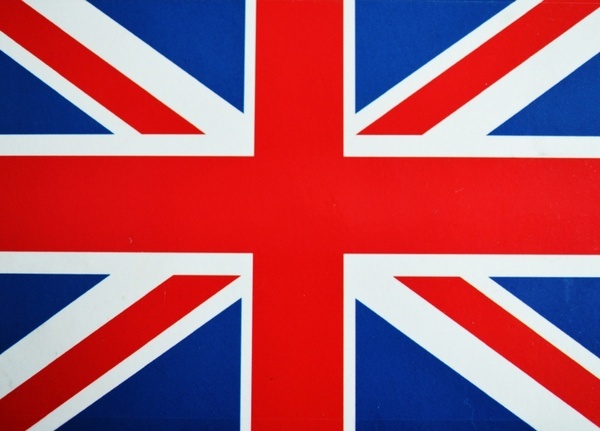 In addition to “help awakening the scientific vocation in children and young people and who knows, if it might even attract new talent to the market”. 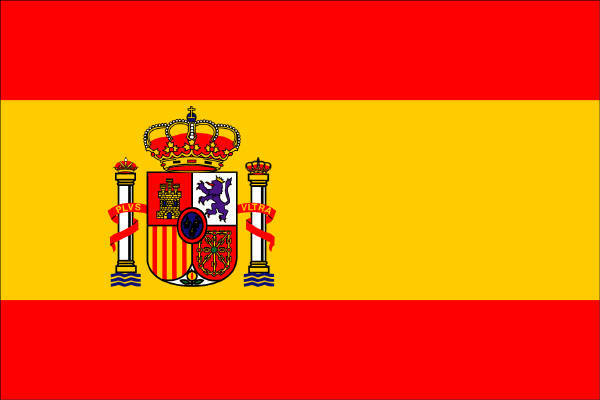 A first phase, the result of the OptiAnMBR project, promoted by the Ministry of Economy and Competitiveness and led by Acciona Agua, Esamur (Regional Entity for Sanitation and Wastewater Treatment of the Region of Murcia) and Cetenma (Technological Center for Energy and Environment), focused on the elimination of organic matter. This led to the installation at the purifying station of a digester with anaerobic bacteria-which does not require oxygen-to replace in the future the conventional biological reactor and save between 60 and 65% of energy in the aeration processes. 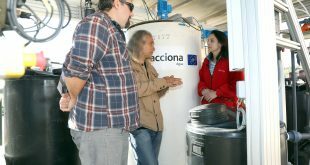 The second stage, developed by Acciona Agua under the European Life Celsius project and in the experimentation phase, eliminates nitrogenous compounds so that the purified water can be poured without contaminants into the environment. In this case, we use anammox bacteria, which do not require either oxygen for their metabolism, which will save, according to Acciona Water, 70% of energy consumption and will in turn affect a lower emission of greenhouse gases. In addition, when the WWTP is installed in a warm climate environment, the temperature of the influent is sufficient to maintain both processes, which in conventional installations require external heat input and, consequently, higher energy consumption. Belén Elvira, Professor of Environmental Technology of the School of Mechanical Engineering of the Polytechnic University of Cartagena, in charge of the groups of students who have visited the WWTP, has emphasized to EFE that “it is important that the students of this type of Careers are not limited to theory, but have the opportunity to study on-site how these processes develop”. 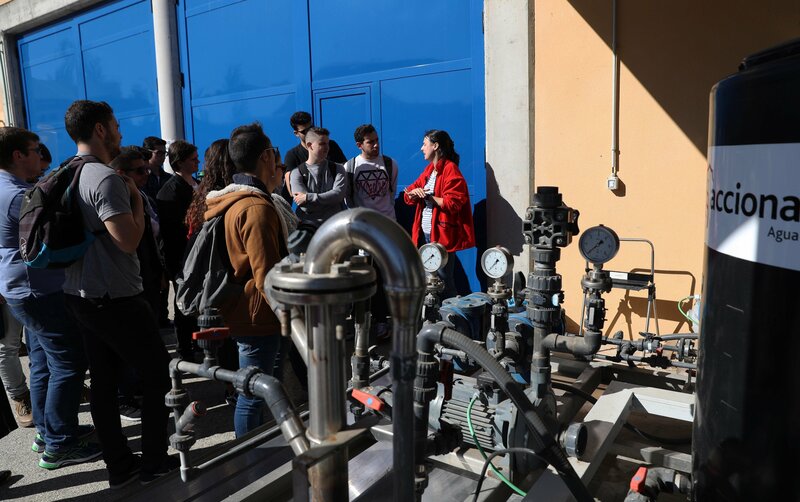 The Professor explains that the students of the master’s degree in Environmental Engineering and Sustainable Processes “have been very attracted by the Life Celsius project because of the energy savings it implies and because of the type of bacteria used in this experience”, while those of Mechanical Engineering, “have been more interested in the mechanical processes used in the sewage plant”. This new technology, experimentation in a pilot plant of reduced dimensions, will one day change the morphology of the installation, can be applied to a real scale and be extrapolated to other wastewater treatment plants located in warm climates.